This Valentine's Day, we've created some limited-edition treats we're sure you and your significant other will enjoy sharing. 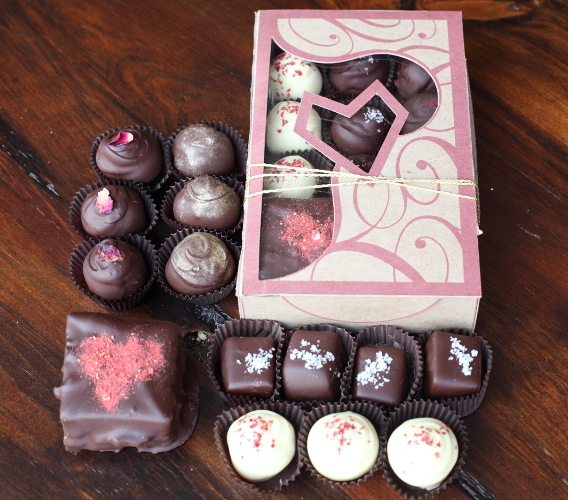 We focused on aphrodisiac-infused sweets, created with the finest local, real ingredients. We suggest pairing with a bubbly rose or a light red wine. 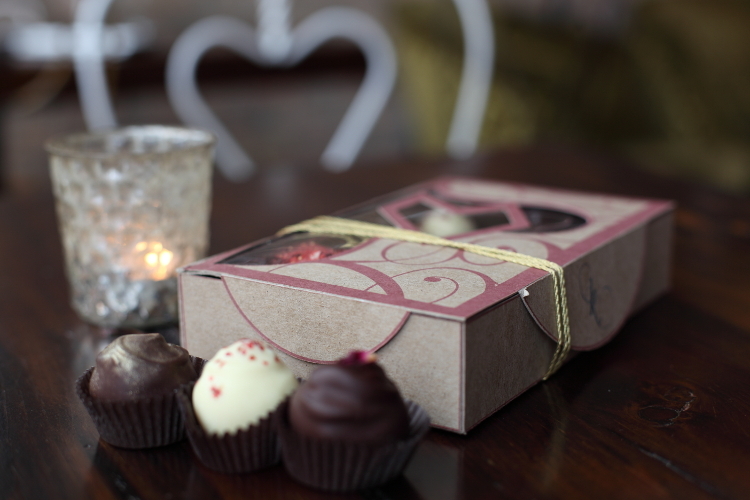 Each limited-edition box is packed to the brim with decadent sweets. The boxes are then wrapped in gold twine, then stamped with a red wax seal. We only make 75 boxes, so we suggest reserving yours today (just mention in the comments that you'd like us to ship Valentine's week). We love the treats we designed, and we think you will too!